Please get to know Ecom’s work style and atmosphere. Have a look at our introductory video to find out more. We provide not only English services but also other language services(ex: French, German, Italian, Russian, Spanish, Arabic etc). We have useful LMS for both teachers and students. 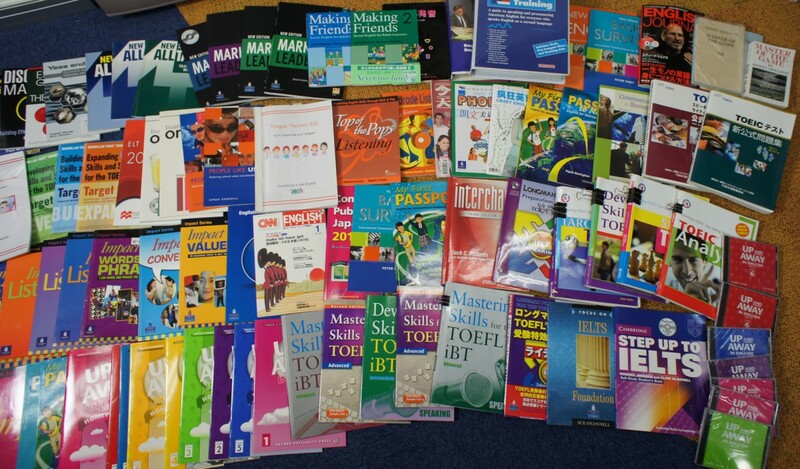 We prepared over 100 different kinds of textbooks for our teachers and students. Based on the students needs, please feel free to use those textbooks for your lessons with Ecom. We think “Direct method” is useful for not only Kids but also adults. But most of Japanese people are beginner level of English, so we welecome for the teachers who can understand Japanese well. *We do NOT support “callan method”. These are the Ecom teachers videos. You can easily image what type of teachers work in Ecom as a teacher. Are you a qualified professional teacher? Check the Ecom teacher’s job positions. And then please go to step2.